Seeing Marshmello or Kaskade perform is amazing on its own, but having them play at a graduation party is truly next-level. The two headlining acts are embarking on a tour for Universal Studios’ Youth Program. Grad Bash is a project which aims to bring unforgettable experiences to 2019 graduates, offering access to theme parks and entertainment with optional extras such as buffets and more. Six total events will take place this year, each starting at 5:00 PM at Universal Studios Hollywood. From the prime hours of 8:00 PM to 2:00 AM, the parties will be restricted to the class of 2019 exclusively. 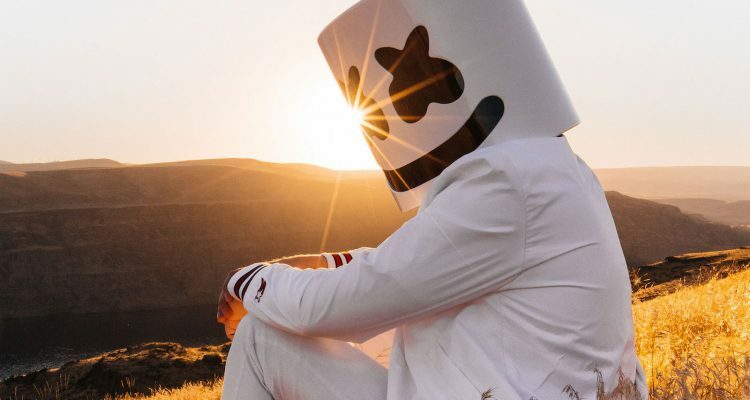 Each night will conclude with a concert by either the masked DJ/producer Marshmello or Chicago native Kaskade, with Jason Derulo taking over one performance. See below for a full list of dates as well as the promo video for the entire Grad Bash offering.